Lindblad Expeditions circumvents Iceland, with a stop at Vatnajökull National Park, Iceland. When it comes to cruises, our readers are picky: Only the most remarkable itineraries will do—those that stop in the most interesting and charming ports, give you enough time there, and show you places that would be too logistically difficult, time-consuming, or cost-prohibitive to see any other way. 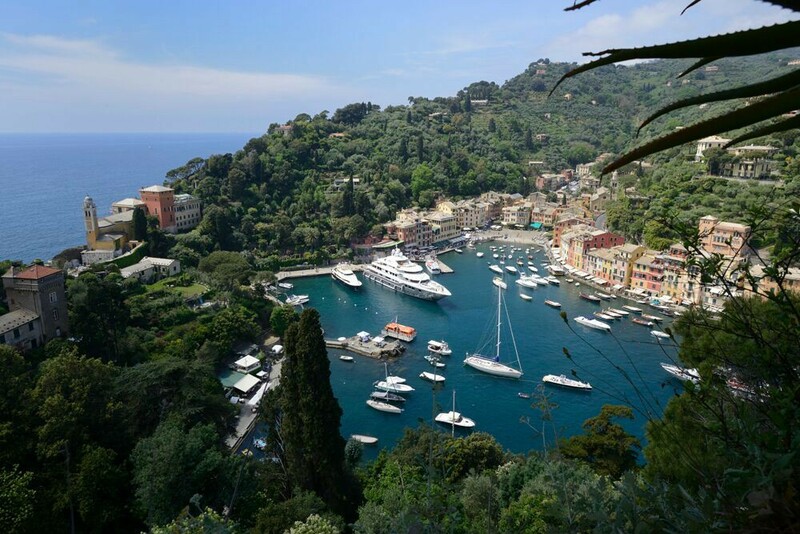 So we scrutinized the 2017 cruise itineraries on offer in order to point you toward the gems. U.S. News and World Report even interviewed Wendy for its article 10 Dreamy Cruise Vacations to Cross Off Your Bucket List. 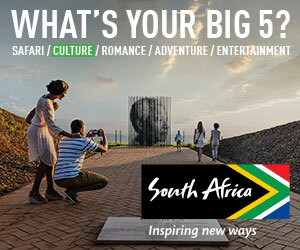 Then we narrowed our picks down to the best values, the most unusual routes, and the can’t-miss bucket-list journeys. 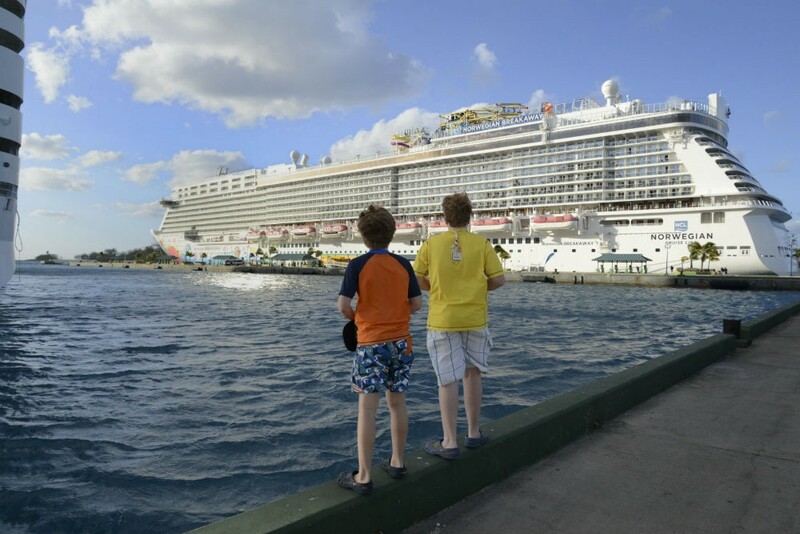 To pinpoint the best cruise-planning travel specialist for your needs—to ensure you get the best itinerary and perks for your money—feel free to write to Ask Wendy. 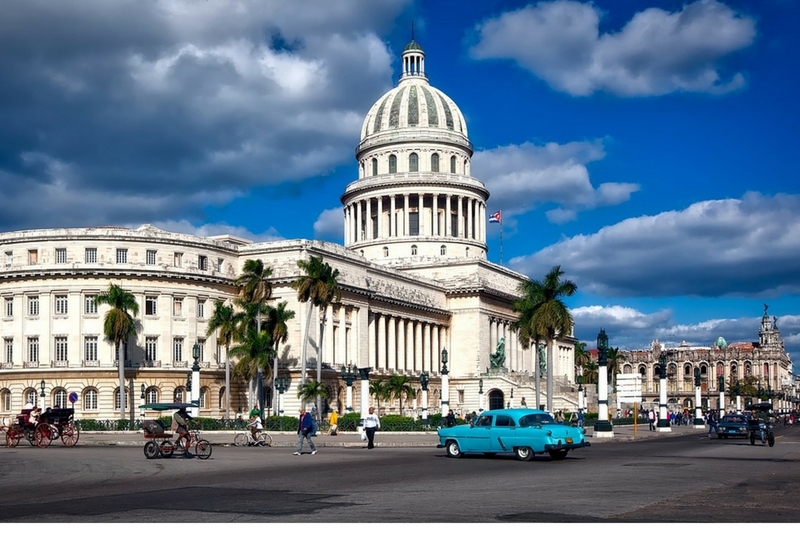 One of next year’s most interesting cruise itineraries is a sailing to Cuba on Le Ponant, a three-masted luxury yacht. Cuba: In the spring, Zegrahm Expeditions will operate a cruise around Cuba, round-trip out of Havana, aboard the 56-passenger Le Ponant. This sailing is a rarity for Cuba because it’s on an intimate three-masted luxury yacht, as opposed to on Carnival’s 704-passenger ship. 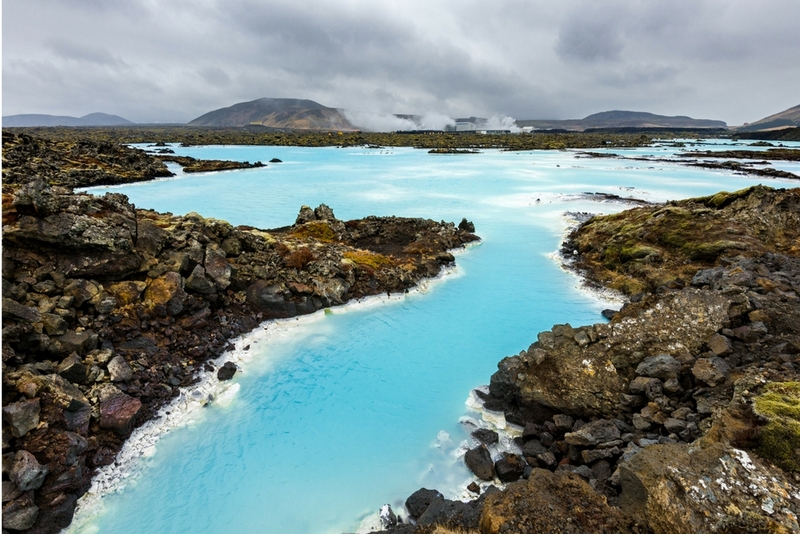 Iceland: A lot of cruises touch on Iceland these days, but Lindblad Expeditions is doing something different: a full circumnavigation aboard the National Geographic Orion. The ten-day trip isn’t cheap (it starts at $9,130 per person), but it’s a relatively immersive experience of the whole country. Japan: A brand-new itinerary with off-the-beaten-path ports you don’t ordinarily see is the “In the Heart of Japan” route aboard L’Austral. It’s an 11-day itinerary from Osaka to Muroran this coming May. Alternatively, you could combine a Japan land trip with a unique cruise to nearby islands. The Silver Discoverer sails to some of the most exotic islands in the South Pacific, from Palau’s Rock Islands (a UNESCO Heritage site and a mecca for divers) to the dolphin-filled Mariana Islands to Japan’s remote and isolated island gems. Northwest Passage: Crystal will be sailing the Northwest Passage a second time next summer. The route was once impassable but, because of global warming and melting sea ice, it can now be sailed by a mammoth ship carrying 1,700 passengers and crew during the summer months. Northeast Passage: Changes in sea ice have now made it possible to take an expedition cruise through Russia’s Northern Sea Route. Aboard the research vessel Akademik Shokalskiy, travelers stop at remote settlements including Wrangel Island, a federal nature reserve and a renowned polar bear denning site, and Franz Josef Land, an archipelago of 192 islands only ten degrees from the North Pole. Sub-Antarctic and New Zealand: If you want to explore an area few others have seen, board L’Austral or Spirit of Enderby for the sub-Antarctic islands between New Zealand and Antarctica. Nicknamed the “forgotten islands,” they don’t even appear on some maps, but they’re worth seeking out for wildlife lovers, photographers, and adventurers. One of the remote rocks is Macquarie Island, a UNESCO World Heritage Site; few permits are granted to visit this nesting spot for royal penguins, but these two companies have garnered access for their guests. Expect sightings of sea lions, penguins, albatross, elephant seals, and glacial fjords. Coastal West Africa: Regent Seven Seas’ Navigator will be making a 35-night transatlantic voyage in December 2016. First the ship will hug the coast of Africa all the way from Cape Town up to Cape Verde, stopping in Namibia, Angola, Sao Tome, Togo, Ghana, Ivory Coast, Gambia, and Senegal. Then it will spend four days crossing the Atlantic and hit five Caribbean islands—Barbados, Martinique, Guadeloupe Grenada, and Curacao—before winding up in Miami. Belize and Guatemala: A new, state-of-the-art expedition ship scheduled to debut in June is the 100-passenger National Geographic Quest. The small ship of 50 cabins will ply the coastal waters of Alaska (in the summer) and Belize and Guatemala (February and March), seeking out wildlife havens. Guests can dive the Mesomerican reef (the largest in the Northern Hemisphere), snorkel, and paddleboard. 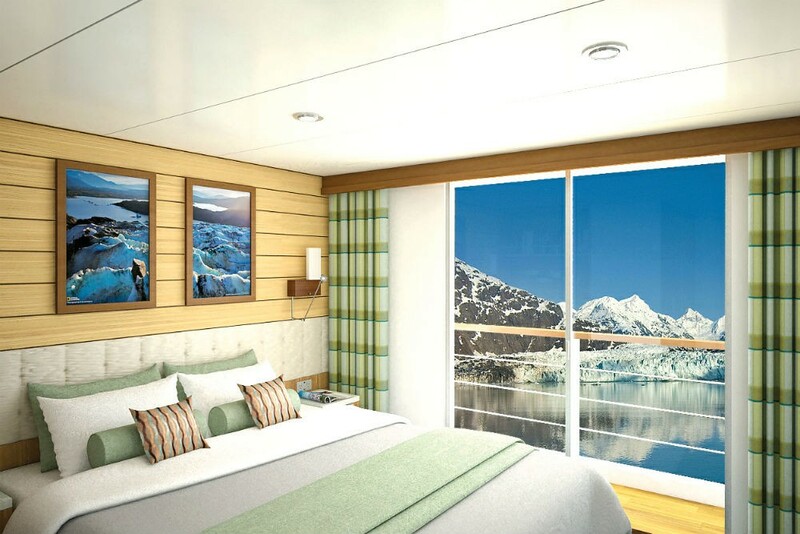 Quest will have features you don’t usually see on an expedition ship: There will be adjoining cabins for families, and nearly half of the cabins will have balconies with floor-to-ceiling windows. Indian Ocean: Jacques Cousteau called Aldabra Atoll “the last unprofaned sanctuary on the planet.” And with good reason: more than 150,000 giant tortoises live there. If you want to be one of the few travelers to visit, board the Silver Discoverer on its itinerary through the Indian Ocean, where you’ll stop in the Seychelles, Maldives, Zanzibar, and more. 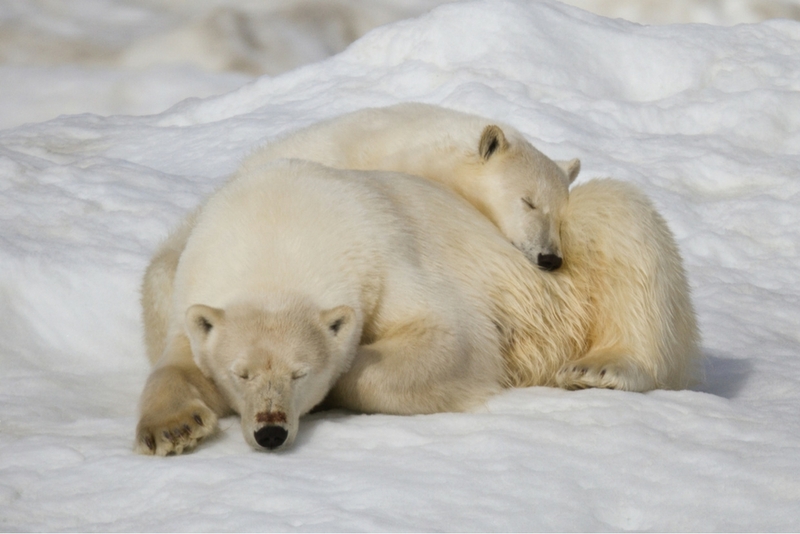 Canadian Arctic: Discover one jaw-dropping national park after another as you explore the remote bays and fjords of Labrador and Torngat, in the Canadian Arctic’s rarely visited wilderness. 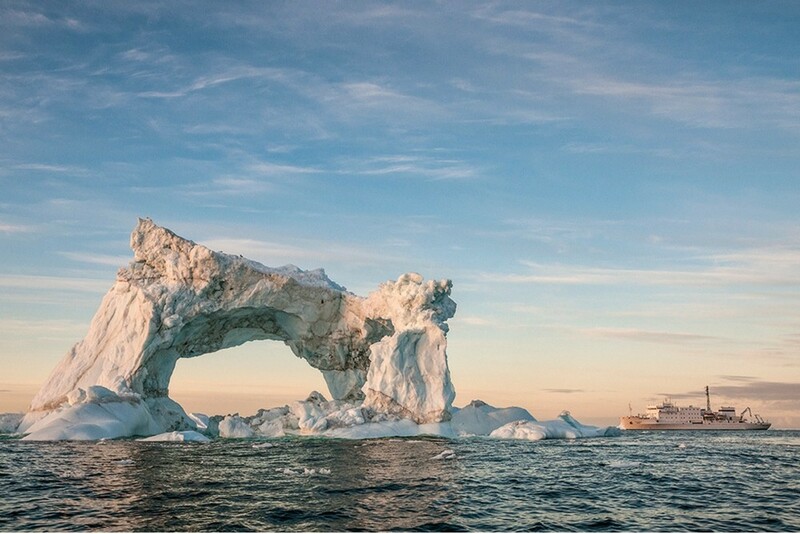 “Since many locations such as Monumental Island can only be accessed by ship, [the research vessel Akademik Sergey Vavilov] is the perfect platform for viewing wildlife such as whales and perhaps even polar bears,” says Ashton Palmer, Wendy’s Trusted Travel Expert for expedition cruises. He adds that for an even more epic exploration of the Canadian Arctic and East Coast, combine the Labrador and Torngat Explorer trip with the popular Fins & Fiddles itinerary. South Atlantic Ocean: An expedition voyage that collectors of rare passport stamps have been waiting for is the Atlantic Odyssey aboard the research ship Plancius. This voyage out of Ushaia, Argentina, takes you to South Georgia Island, the South Orkney Islands, Tristan da Cunha, St. Helena, and Ascension Island. It’s hard enough just to get to each of these remote islands, let alone see all of them in one trip. Canals of Europe: You haven’t experienced Europe’s waterways properly until you’ve tried a barge trip. Barges are small luxury boats—some carrying just your own family and friends—that wind through Europe’s manmade canals. “It’s intimate, very authentic, very slow,” explains Ellen Sack, Wendy’s Trusted Travel Expert for barge cruises. 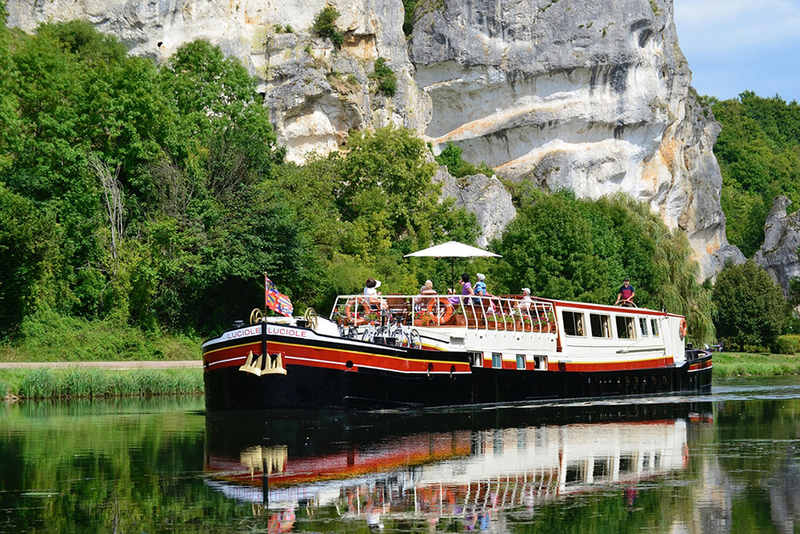 “You see the rural countryside from the water and get into a world that a traveler wouldn’t get into ordinarily.” Barge vacations come with private chefs, private English-speaking guides, and land activities such as bicycling through fields, shopping at local markets, wine tasting at vineyards, or getting a behind-the-scenes tour of a chateau. As the husband of the godmother of a cruise ship, I got to experience, and photograph, the inaugural sailing of Windstar Cruises’ Star Breeze.